T-Mobile USA has dropped a pending challenge to the U.S. Federal Communications Commission’s net neutrality rules. T-Mobile inherited the challenge when it merged with MetroPCS in a deal that closed earlier this month. MetroPCS and Verizon Wireless filed lawsuits challenging the FCC’s December 2010 net neutrality rules, arguing the agency doesn’t have the authority to tell mobile carriers how to manage their networks. 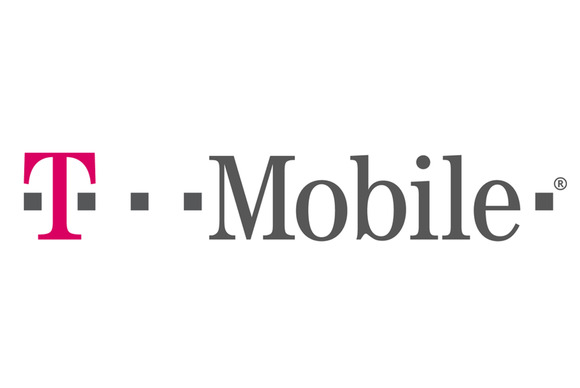 The withdrawal is consistent with T-Mobile’s position before the merger, a spokeswoman for the carrier said. Verizon’s challenge is pending. Arguments before the U.S. Court of Appeals for the District of Columbia Circuit have not been scheduled. Outgoing FCC Chairman Julius Genachowski applauded T-Mobile for withdrawing its lawsuit.